NASHVILLE, Tenn. – The U.S. Department of Agriculture’s National Agricultural Statistics Service (NASS) released its July crop condition report today based on producer reports on the July Agricultural Yield Survey. 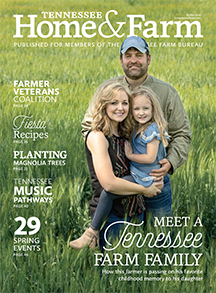 Tennessee farmers expect to produce 27.7 million bushels of winter wheat during 2016 from 390,000 acres for harvest. 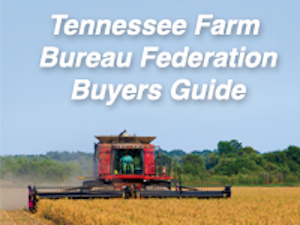 “Even though harvested acreage decreased from last year, the increase in yield per acre pushed production higher,” said Debra Kenerson, State Statistician of the Tennessee Field Office. The July forecast is based on crop conditions as of July 1, 2016. Growers expect a yield of 71.0 bushels per acre, up 3.0 bushels from 2015 and unchanged from the June forecast. Acres for harvest decreased 5,000 acres from 2015. 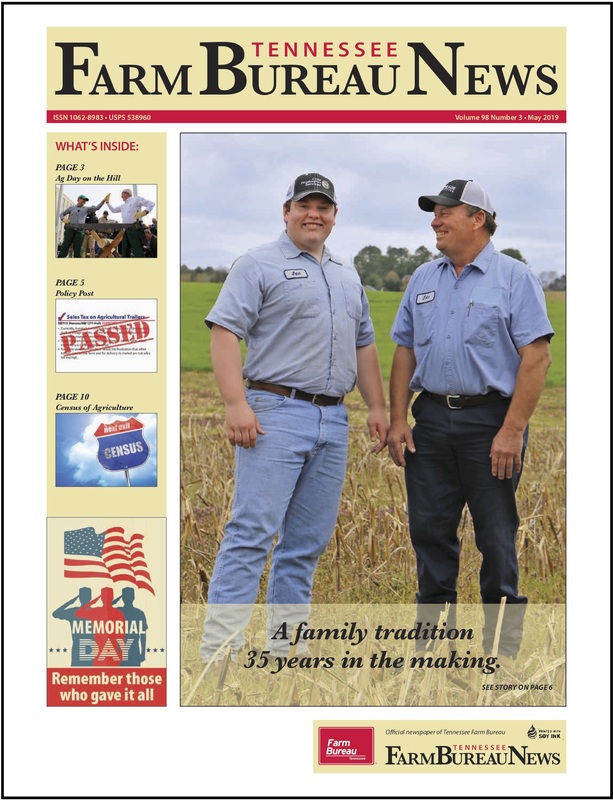 Farmers seeded 440,000 acres last fall with 390,000 acres to be harvested for grain. Other acreage was used as a cover crop or cut as silage or hay. Producers have been pleased with yields, while there were isolated reports of stripe rust. Crop conditions as of July 3 were rated 2% poor, 14% fair, 49% good, and 35% excellent. Eighty-four percent of wheat was rated as good to excellent, up compared to 80 percent on May 29. Wheat harvest has been in full swing since mid-June and is nearing completion. As of July 3, 94% of the crop was harvested, compared to 91% last year and 89% for the five-year average. Winter wheat production for the Nation was forecast at 1.63 billion bushels, up 8 percent from the June 1 forecast and up 19 percent from 2015. Based on July 1 conditions, the United States yield is forecast at a record high 53.9 bushels per acre, up 3.4 bushels from last month and up 11.4 bushels from last year. The expected area to be harvested for grain or seed totals 30.2 million acres, unchanged from the Acreage report released June 30, 2016 but down 6 percent from last year.